Greenwich, CT, is a wonderful getaway destination for a wide variety of reasons. 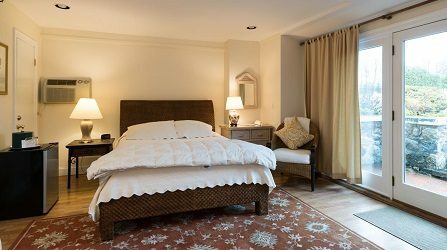 The unique atmosphere, beautiful surroundings, great dining, and quaint town streets all combine to create the perfect environment for a relaxing stay away from the stresses of everyday life. There are many activities to take part in while you’re in Greenwich, including going to the beach, hiking, biking, horseback riding and shopping. For some of the best shopping in Greenwich, CT, you don’t have to stray far from Stanton House Inn. Here are a few of our favorite picks for places to go shopping in Greenwich, CT. Easily find all the places to go for the best shopping in Greenwich, CT, when you download a free Downtown Greenwich, CT, Map! 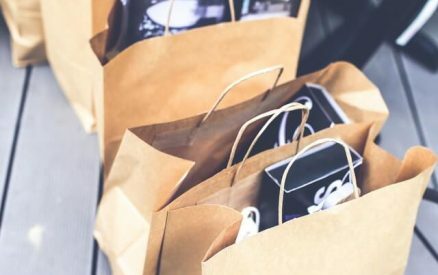 Whether you’re shopping for clothing and accessories or a special gift for someone, the best places to go shopping in Greenwich, CT will have just what you’re looking for. 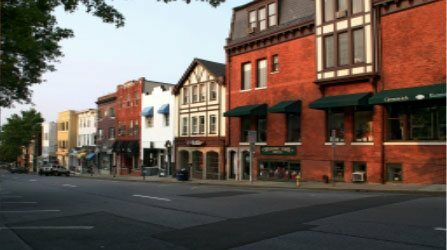 Downtown Greenwich is our major shopping district, and offers some of the best choices for shopping on Greenwich Avenue and nearby. If you’re looking for beautiful dinnerware, decor, or other great home goods, then look no further than Simon Pearce. They have a beautiful selection of barware, stemware, dinnerware, serveware, bakeware, table linens, lighting fixtures, and home decor. And all their glassware is designed by the famous glass artist Simon Pearce of Vermont, as the name implies. Pinky of Greenwich is home to amazing collections of women’s clothing and accessories. Their philosophy brings shoppers an array of clothing that is on trend, yet traditional and timeless. Not only are the clothes and accessories fabulous, but the personalized customer service is second to none! While you’re shopping in Greenwich, CT, be sure to stop by Splurge on Lewis Street to get the perfect gift for the special people in your life. They carry Greenwich-themed gifts as well as home decor, jewelry, apparel, and things for kids and teens. Often referred to as “The Ave” by locals, Greenwich Avenue in Greenwich, Connecticut, is a historic street that has been the pulse of the town for centuries. Hundreds of years ago, when the town was founded, The Ave was a simple muddy road called Piping Lane. The road that once epitomized small-town Americana is a world-renowned shopping district today! And the top of Greenwich Avenue is only a 7-minute walk away from Stanton House Inn. Below, we’ve compiled some of the best things to do when you take a stroll here. Out of the Box is located at the top of the Avenue and focuses on dresses, sportswear, and accessories for women. It has gained a local reputation as one of the best Greenwich Avenue clothing stores to poke around, as you never know what you’ll find there! The ladies of my family (among many Greenwich locals) are fans of the jewelry sold there, but they often take advantage of the store’s penchant for having a good eye for quality clothing and accessories that suit contemporary styles for every season. Out of the Box also designs custom items by appointment. It’s normally the first store my stylish sisters visit during the Sidewalk Sales every July. Manfredi Jewels has been in business since 1988. It is one of the first Greenwich Avenue stores you encounter from the Inn on the second block of the Ave as you enter the street from the Post Road. The business was begun by Roberto Chiappelloni with hopes of diffusing his enthusiasm for timepieces into the local Greenwich community. While I cannot say whether Manfredi was successful in his goal, the store has certainly gained a local reputation for high-quality pieces, excellent personalized service, and a willingness and ability to fix any piece or create custom pieces. Even visitors to the store who make it clear they are simply browsing are still treated with the utmost respect and an idea of how passionate the members of Manfredi Jewels are about their product. The store is beautiful inside and is well worth a visit! Joie Boutique is a wonderful boutique that carries an array of curated clothing and accessories. From dresses and separates to jewelry and fragrance, you can find a great new look at Joie. And don’t forget to make time to peruse their shoe selection. One of the more unique stores in the Downtown Greenwich shopping district, Sophia’s Costume Rentals have a broad selection of high-end costumes for sale or rent. This is the place to go for accessories or quality costumes, or get help with ideas from the friendly staff. Hoagland’s is of course not unique to Greenwich. But this high-end home goods store is always beautiful to explore, whether looking for something specific for your home or not. While items here are not inexpensive, the quality of what’s on sale and the expert staff make it worth a visit. With impeccably designed pieces and top-notch customer service, Brooks Brothers is the perfect place to go if you’re looking to enhance your wardrobe. Whether you’re just planning to window shop or hope to buy your next favorite item, a trip to Saks is a must when you’re in the area. Plus, when you stay at Stanton House Inn, you’ll be just a short 5-minute drive from all the retail therapy at Saks Fifth Avenue you’ll ever need! 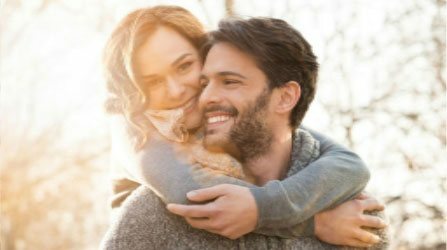 Whether you’re searching for a breathtaking birthday gift, planning a romantic anniversary surprise, or treating yourself to something beautiful, Betteridge Jewelers in Greenwich, Connecticut has everything you’re looking for and more. 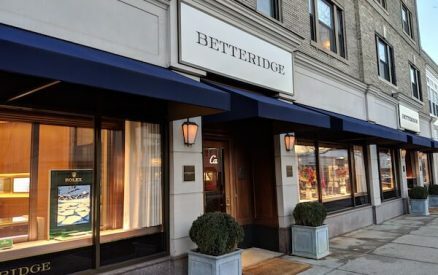 Founded in 1897, Betteridge is one of America’s most historic family-owned jewelers and the Betteridge name has been synonymous with fine jewelry for centuries. Lynnens is a high-end luxury linen shop located next to the Town Green and almost across the street from the Greenwich Senior Center (or old Town Hall). Lynne Jenkins has been running Lynnens since 1980 and prides herself and her business for the best quality American-made and international soft goods she stocks as well as the business’s highly-rated customer service. Be sure to visit and find-out why Lynnens was awarded the Home Fashions Products Association Retailer of the Year Award in 2003! 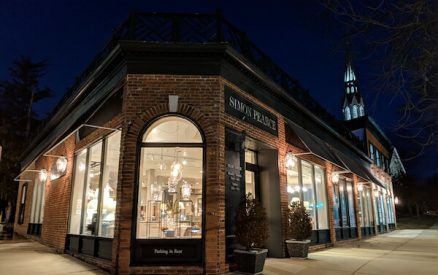 The next, most recent addition to this list of Greenwich shopping is Restoration Hardware. Restoration Hardware has been on the Avenue for years, but it has certainly taken advantage of its newer digs in the historic Post Office building. Filling a very prominent building vacated shortly before by the United State Postal Service, the original tenant, it was beautifully restored before it re-opened. The store is beautiful even to just wander around and admire. 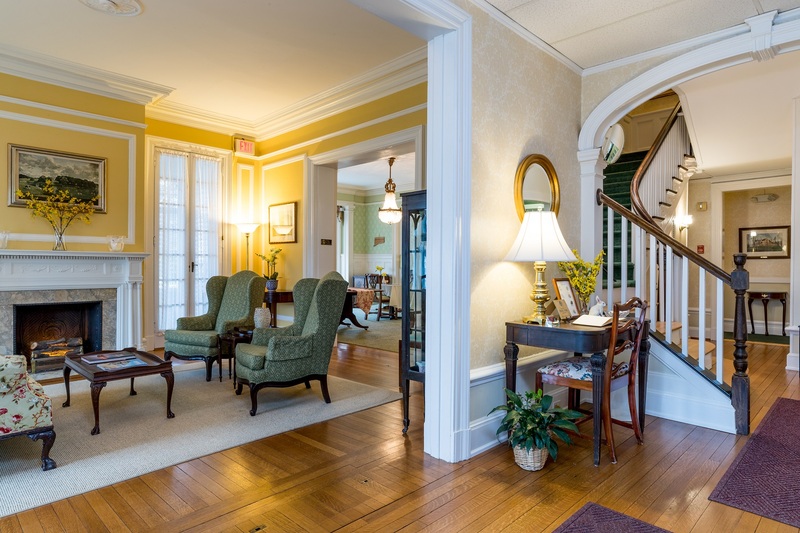 The various levels of the building offer plenty of opportunities to appreciate both the home furnishings and the excellent job of restoration performed on the building. Petticoat Lane is one of the few non-chain stores on Greenwich Avenue, and it’s been there forever. While the main focus of this boutique shop is lingerie, it’s also perfect for gifts, swimwear, and inexpensive handbags. 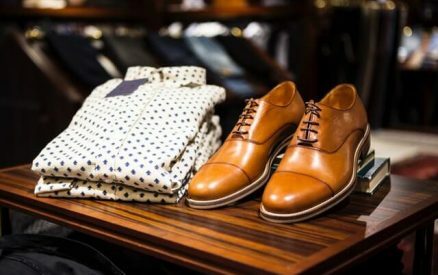 Richards of Greenwich is a great department store featuring all the best designers in women and men’s apparel, shoes, and jewelry. One of the most well-known Greenwich Avenue stores, this is one of the best places to go shopping in Greenwich, CT due to the amazing selection and the personalized service provided. Way down at the bottom of the Ave is Michaelangelo, which an old, established, locally-owned and operated business selling silver and metal items. This is where to go for metal engraving work, even rush engraving orders. Shopping isn’t the only thing to do on Greenwich Avenue. It’s also the place to go for dining in downtown Greenwich, and Greenwich in general, for that matter. After some much-needed retail therapy, satisfy your appetite with a taste of Greenwich Avenue! There are so many delicious Greenwich restaurants located along The Ave for you to try. Here, you’ll discover an eclectic mix of cuisine including authentic Italian at Mediterraneo and Terra Ristorante. You’ll also find a variety of French restaurants and Indian eateries. If you’re in the mood for lighter fare, stop by Back 40 Kitchen or Steam. These spots serve some vegan- and vegetarian-friendly dishes made with fresh, locally grown ingredients. Wash it all down with a glass of wine or handcrafted cocktail from Harvest Wine Bar. Your taste buds will thank you! For a great workout during your trip, head to Equinox Gym on Old Track Road where you can break a sweat with pilates, yoga, or an intense personal training session. After a rejuvenating workout, finish the day with a massage at the full-service spa. The gym is an easy 10-minute walk from Greenwich Avenue! Also located near Greenwich Avenue is the historic Bruce Museum. Built in 1853, the museum features permanent exhibits, rotating exhibitions, annual events, and even a gift shop. We recommend spending your morning shopping on The Ave and taking a tour of the museum in the afternoon. There’s no better way to spend the day! For everything listed here and more, be sure to download a free copy of the official downtown Greenwich, CT, map!